Visitors to Andorra can enjoy some wonderful scenery, great outdoor activities, historic towns and villages, great food and fine luxury hotels. However, even that fine list is not an exhaustive one. There are also some great retail opportunities, with shoppers able to buy high-quality designer labels in some high-end outlets in a number of locations. One of these is the Grans Magatzems Pyrenees, where fashion, beauty and leisure meet in a superb setting with loads to see, do and buy. 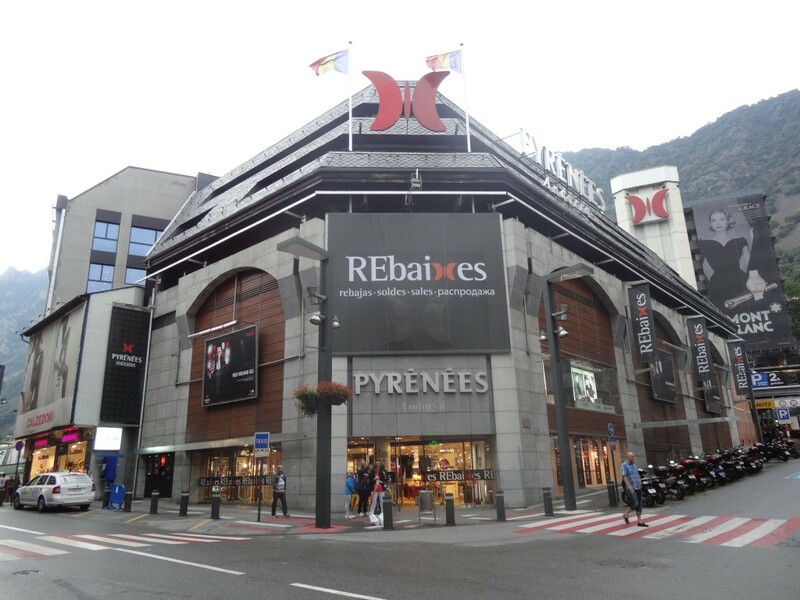 Located in the capital city of Andorra la Vella, this is a huge department store. To visit here is to shop at the Andorran equivalent of Harrods in London or Macy’s in New York. The fashion ranges are wide, with the best men’s and women’s clothes, swimwear, children’s attire, sportswear and accessories. Similarly, beauty treatments abound, with the range including a wide variety of cosmetics and beauty treatment. In addition, there are places where visitors can stop off and enjoy some pampering, from manicures to mud packs. Elsewhere, just about everything under the sun is on sale. Whether it is stationary or sports equipment, high-tech gear from the likes of Samsung or tableware, you will find it in the Grans Magatzems Pyrenees.Many will be fascinated by the food, having tried various Andorran dishes, and the good news is that there are plenty of items on sale in this category too, enabling visitors to take home some of the things they have tried during their stay Of course, a few hours spent at the store will no doubt help work up an appetite and there are many ways to sate this, from the gourmet restaurant menus of La Boheme and La Terrassa to the superb Buffet Et Grill, where for €16 you can enjoy an all-you-can-eat experience. There is a McDonalds too. There is even a car showroom at the store, including top motors like Jaguar, BMW and Mercedes Benz, along with other names like Mini, Land Rover and Suzuki.So for style, trends or just a good day out of retail therapy, Grans Magatzems Pyrenees is definitely the place to go.